Zentis has supplied the embedded software lead and architect for the Finapres technology. The Finapres Nano Core OEM enables you to have non-invasive continuous blood pressure available on your device without any hardware integration. 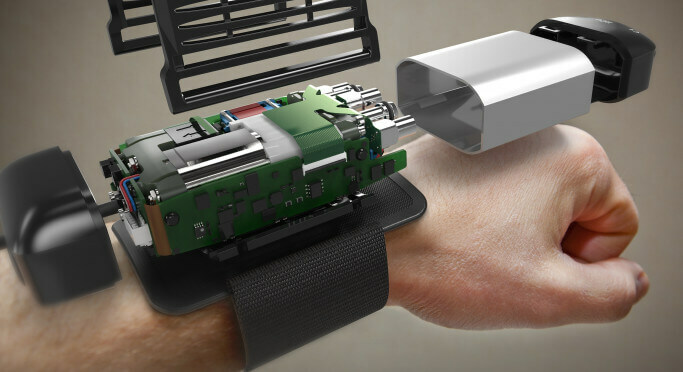 The Finapres technology is built into a wrist module. With only a power and data connection, the arterial blood pressure waveform or the beat to beat data can be displayed and used in your own monitoring or diagnostic device. The challenge was to redesign the software for a completely new hardware platform. We needed to establish an architecture which is easy to test and easy to expand in the future. It was very important that adjustments can easily be made, without re-building the system. Team lead and Senior architect.